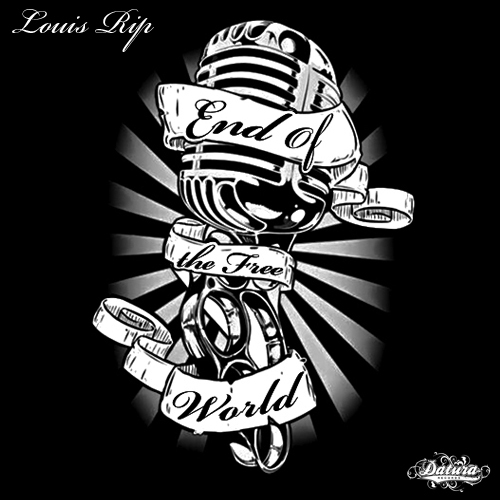 This is a recent remix we did for a Kansas City rapper named Lou Rip. The original is really fast so we kept with the uptempo vibe and flipped it into a kuduro meets hip-house vibe. This entry was posted on February 26, 2010 at 5:22 am and is filed under Uncategorized. You can follow any responses to this entry through the RSS 2.0 feed. You can leave a response, or trackback from your own site.